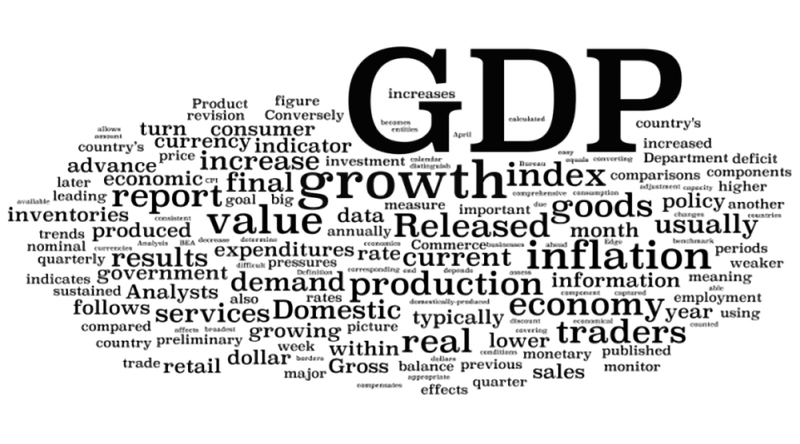 Today we’re going to look at GDP, and whether it is, or ever has been, a useful number. Regular readers will know of my interest in what will happen to the economy as workers are displaced by robots and software algorithms. One of the possible consequences is that the welfare state may have to be replaced by some kind of basic income, as the number of people not skilled enough to compete with automation increases. Taking this a step further, the whole notion of a consumer economy driven by constant growth may be in question. 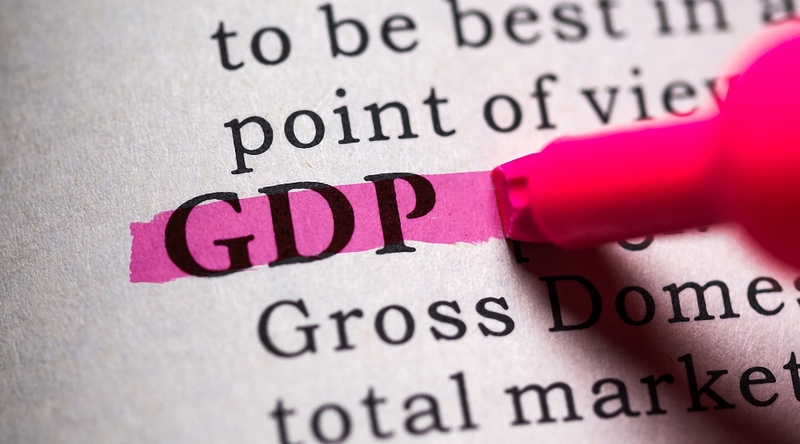 This is a subject I will return to in a later post, but first I want to look at the most commonly used measure of growth – gross domestic product, or GDP. GDP seems to be in the zeitgeist, with four recent books on the subject. First up is Diane Coyle’s book GDP: A Brief But Affectionate History. The second book is The Little Big Number: How GDP Came to Rule the World and What to Do About It by Dirk Philipsen, an American economic historian and environmental advocate. Book number three is by Zachary Karabell and is called The Leading Indicators: A Short History of the Numbers That Rule Our World. Every quarter the financial markets wait for GDP numbers. GDP up means growth, GDP down (for two successive quarters) means a recession. But a hundred years ago nobody measured the size of the economy. Industrialisation led to explosive growth in productivity and wealth between 1850-1929. There were regular boom and bust cycles, but at the time nobody knew why this was happening. The hope was that market forces would take care of things. It took the Great Depression and World War Two to persuade politicians than some numbers were needed. In 1929 the US stock market crashed and by 1932, the US economy was in deep trouble. Companies and banks were going bankrupt and a third of the workforce was unemployed. The Commerce Department hired economists to figure out why. Through questionnaires, they generated the first ever comprehensive data set of national income. This covered what was being produced, investments and profits, and underlying resources. 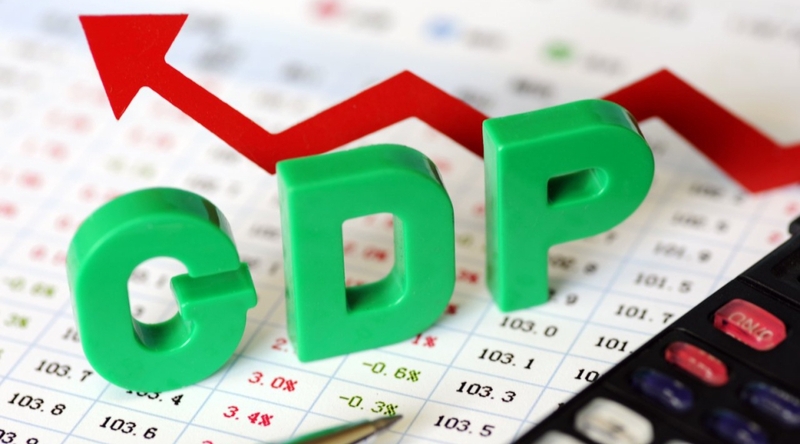 A Russian American economist called Simon Kuznets – who later won the Nobel Prize for this work – came up with the measure we now call GDP (originally GNP), which focuses on monetary transactions. He was supported from this side of the Atlantic by John Maynard Keynes. This became the foundation for measuring the effect of the innovative and controversial New Deal policies introduced to address the Depression. Conveniently, GDP analysis supported the thinking of Keynes and others that governments should spend more in recessions to stimulate demand. Then came the second world war, which really ended the Depression. The Allies used GDP to track the effect of the war on their economies. US and UK officials wanted to know how much domestic production could be diverted to the war effort without their countries running out of basic goods. GNP allowed them to calculate how spending and matching tax-raising could happen without triggering inflation or permanently damaging the domestic economy. After the war, there were countries to rebuild. People feared another depression, since they didn’t understand where the first one came from. Increasing productivity was seen as the solution for increased profits, a large tax base for government, and increased employment and wages for workers. The US encouraged the spread of GDP through Bretton Woods, the United Nations, and the Marshall Plan. GDP became established as the standard for measuring an economy, and also for welfare and progress. Globalisation entrenched its position as the metric for comparison in international trade and finance. Recently the environmental lobby (which includes Philipsen) have focused the debate on the damage done to natural resources by a society driven by mindless consumerism. Digging up (and burning) oil and coal adds to GDP, but the depletion of resources and the damage from additional CO2 in the atmosphere is not accounted for. Philipsen draws a parallel with Easter Island, where the civilisation collapsed after the inhabitants used up all the tress. But in the UK at least, targets for unemployment levels and inflation rates have been and continue to be more important. Consumption may be the driver of the economy, but production is the destination for now. There is some truth in the environmental argument, at least in terms of omission, but the implication that growth means destruction is false. Staying close to home, Britain is much richer (and has a much larger GDP) than when I was a child, but it is also much safer and cleaner. Improved technology also needs to be taken into account. Per capita oil consumption peaked in the 1970s because the higher prices since then7 suppressed demand. The green critique also needs to be compared to the alternatives. A carbon tax on fossil fuels would hit the poor hardest, since energy makes up a greater proportion of their budgets. It would increase unemployment as jobs were lost in those industries, and – in the short-term at least – here in the UK we would find it difficult to generate sufficient electricity. Green campaigners tend to focus on the critique and not the solution. In 1972 the King of Bhutan coined the phrase “Gross National Happiness” (GNH) as a commitment to building an economy on Buddhist spiritual values and Bhutan’s culture instead of the western material development represented by GDP. The current prime minister has distanced himself from GNH, as it has proved difficult to deliver. Bhutan is a poor country with most of the population engaged in subsistence farming. 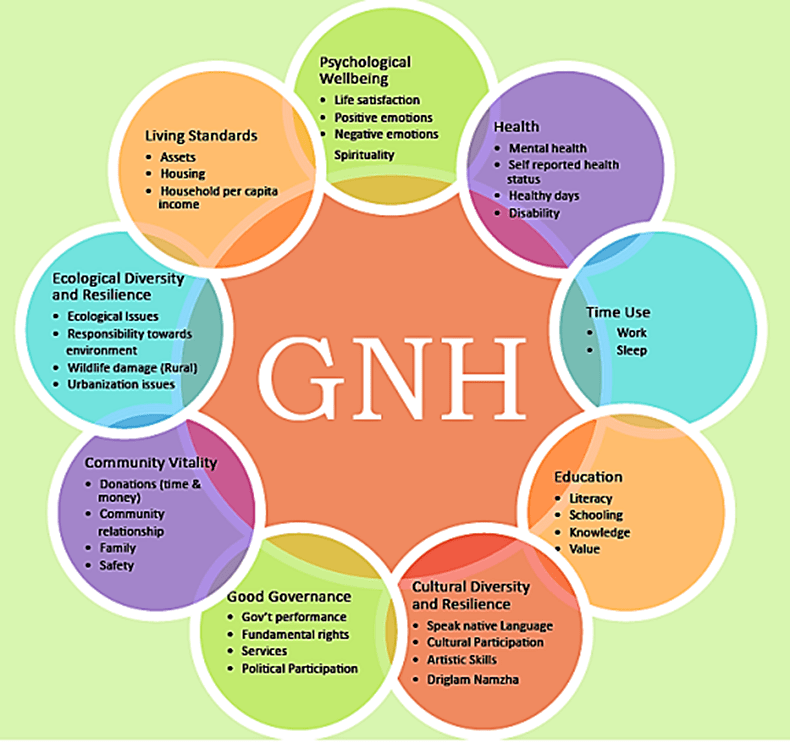 Many of the GNH values are unattainable for the masses. Instead the country now focuses on concrete goals such as “a motorized roto-tiller for every village and a utility vehicle for each district.” External debt is more than 90% of GDP. Bhutan appears to show that – flawed as it is – a focus on GDP may produce more happiness than a focus on GNH. Studies of immigration also support this – the direction of flow is almost always to the country with the higher GDP. There’s a sign-up form at the very top of the page, and another at the bottom of the left-hand sidebar. 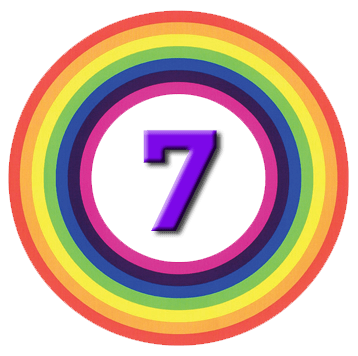 7 Circles > Economics & Opinion > GDP > GDP – time for a change?